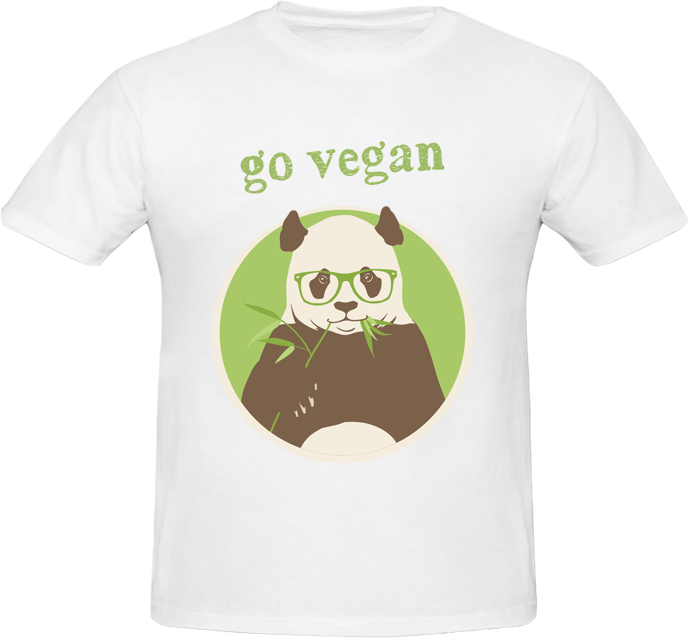 100% vegan, 100% cotton and 100% awesomeness!Here you can get top quality vegan t-shirts, for the best price and a great cause. 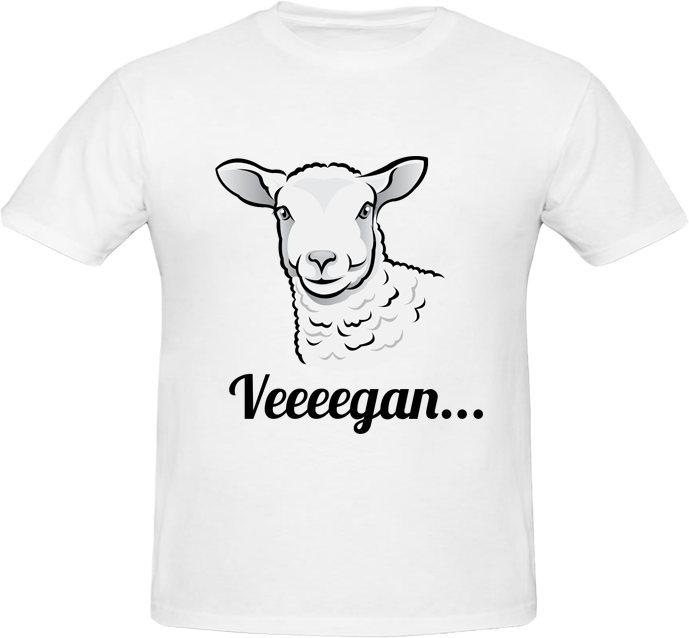 Each shirt you buy helps the animals in need and promotes the vegan message. 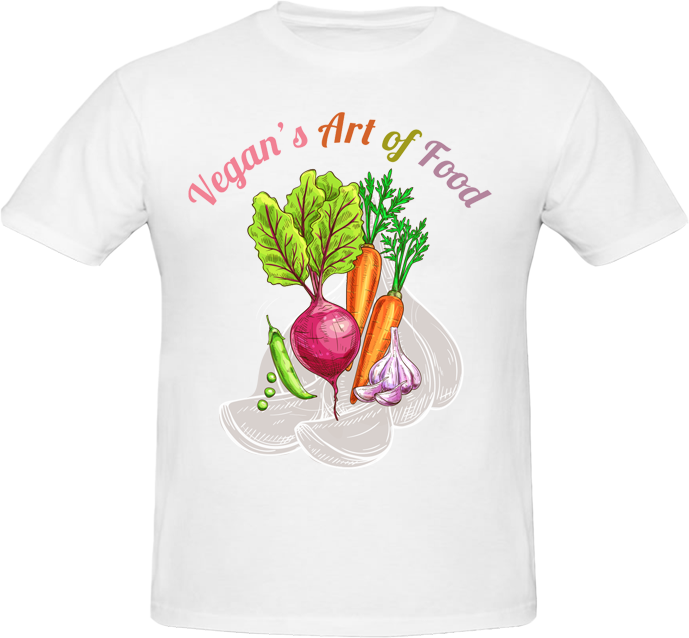 Buy yourself a premium quality t-shirt now! 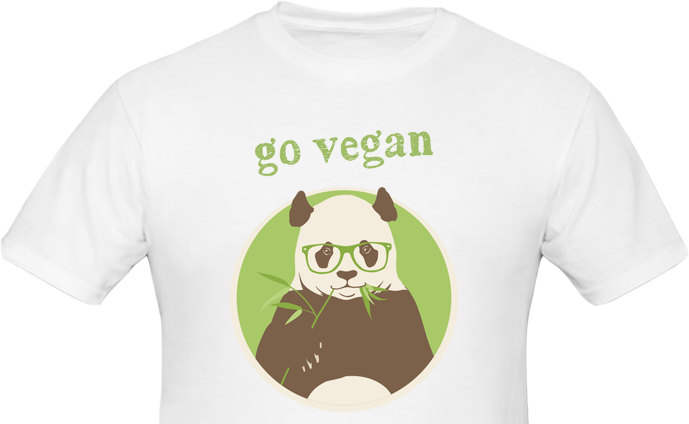 Together, we can make the world a better place, one t-shirt at a time. 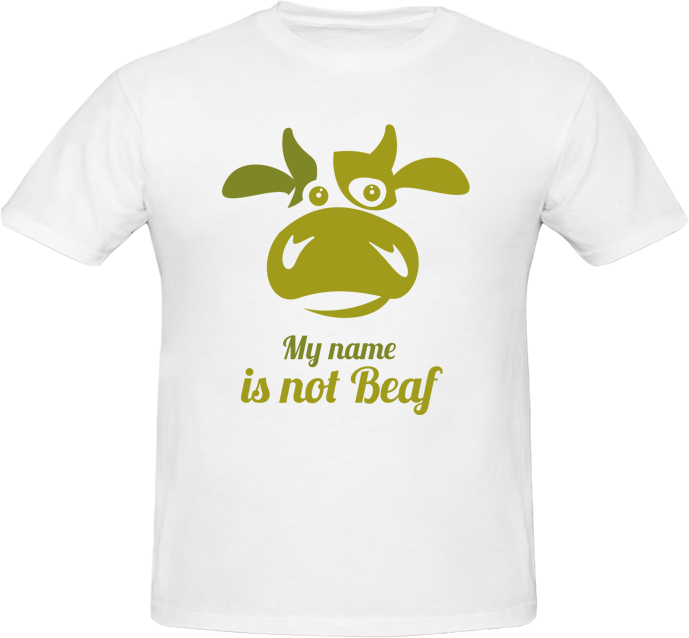 Today we are happy to announce our new t-shirt collection. 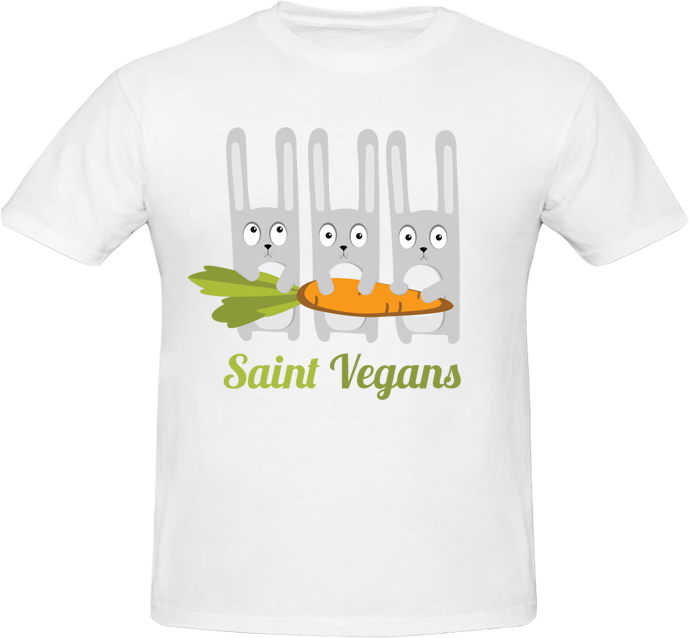 Each design is lovely and sweet,as well as a great emphasization of the vegan cause. 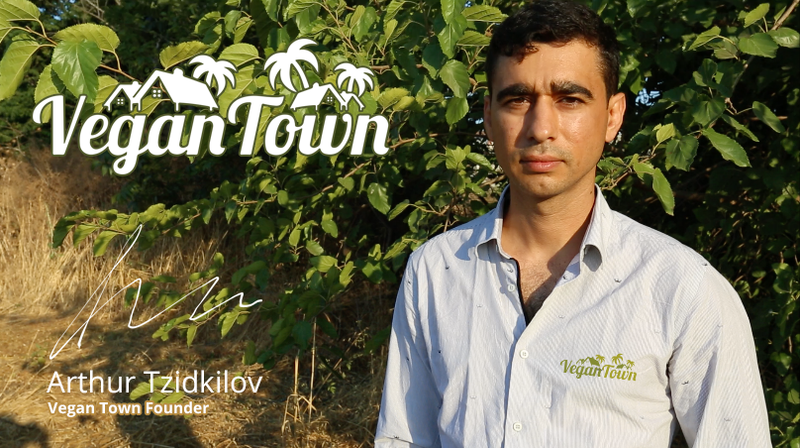 My name is Arthur Tsidkilov and I’m a vegan activist. I do my best to support the right cause. 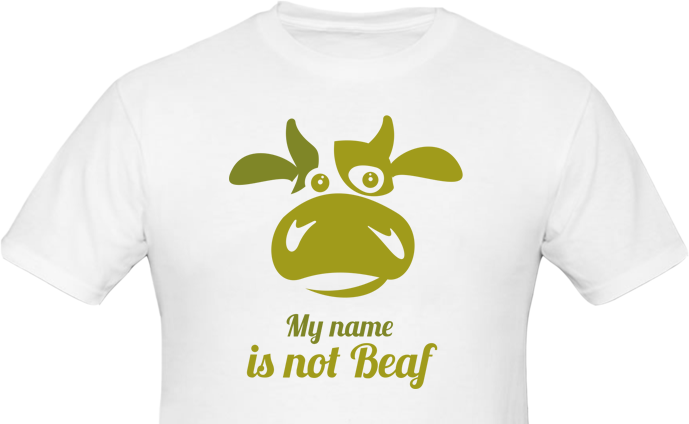 Through the years, I’ve figured out that the easiest way to promote the vegan agenda is by wearing witty and colorful t-shirts. With the right massage, you can convince anyone. 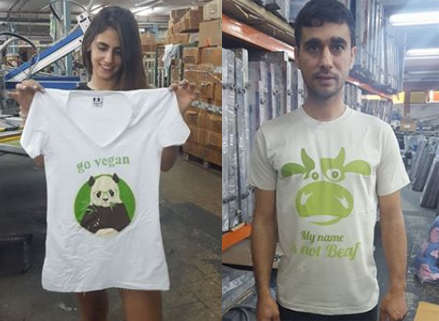 At the end of June, our first batch of vegan t-shirts was printed. We have come a long way since it was only an idea. Our team had some disagreements along the way, and we had to take the financial risk of printing 300 t-shirts at once. We have made five different designs, and we are planning to print five more. For now, our first two designs are printed and ready to purchase. If you wish to stay updated on all our latest news, be sure to subscribe to our newsletter.